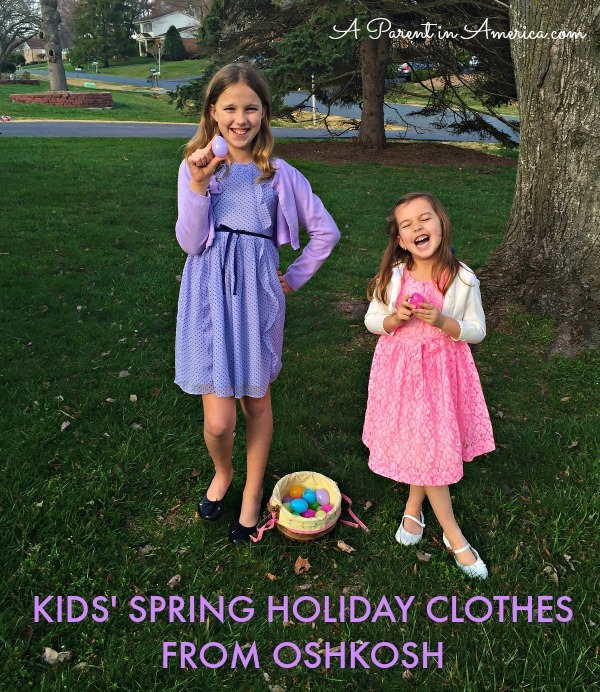 The Spring holidays often require new and festive clothes for our kids. But this doesn’t mean we have to spend hundreds of dollars on scratchy, fussy items our kids won’t enjoy wearing. 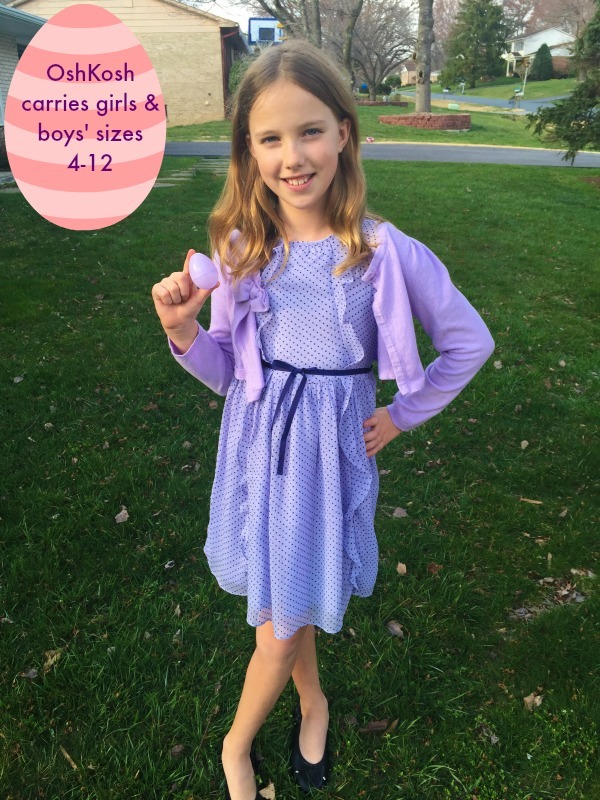 I bought both my girls’ Easter dresses this year at OshKosh and my total for both dresses (plus tights!) was less than $50. This awesome deal was made possible thanks to OshKosh’s great prices on their kids’ clothes, as well as the Spring 16 coupon code, which gives you a whopping 25% off your $30+ order in-store or online. Of course, Eve and Alice were only concerned with the cuteness and comfort of their dresses. Their choices scored high marks in both categories. Eve chose a Fancy Free dress in lilac with a darker purple dot pattern and grosgrain bow sash. The gentle ruffles and layers made for a sweet yet more modern (“not babyish”) cut. OshKosh can outfit big kids up to size 12 in classic, quality clothes that look every bit as preppy cool as those expensive catalogs received in the mail. 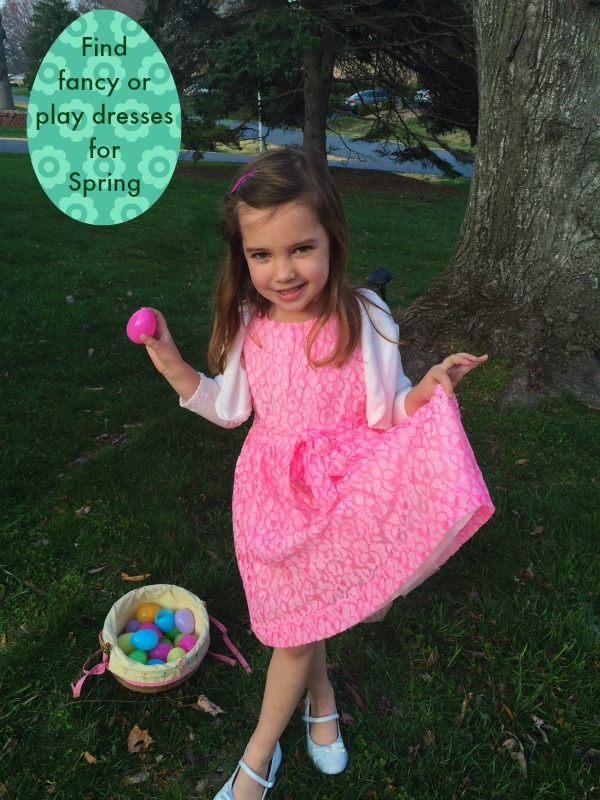 PreK dynamo Alice was on the egg hunt for an Easter dress that was feminine, frilly, “twirly” but not “scratchy around the neck.” We found it in this bright pink lace-over-cotton Fancy Free dress with tulle beneath for a skirt with that twirly fullness. It’s every bit as a princess-y as Alice desires but is as comfortable as OshKosh’s more casual dresses. 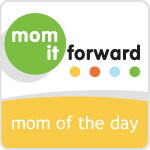 Would you like a $50 OshKosh gift card to spend on your own kids’ clothes? Enter via the Rafflecopter below! My daughter likes to wear tutu dresses. My grandson loves to wear about anything. But he does like his Ninja Turtle and Minion shirts. My daughter likes tunics and leggings. Oh he loves wearing the soft mesh type shorts and matching sports or shark related shirts! Although I have to say…I love him in the plaids and polos! My son loves to wear tank tops and shorts! My niece loves to wear dresses and sandals! My son’s favorite thing to wear is his swimming trunks that he calls his “wrestling trunks” lol! I follow via Pinterest and left my link the in Rafflecopter :)! 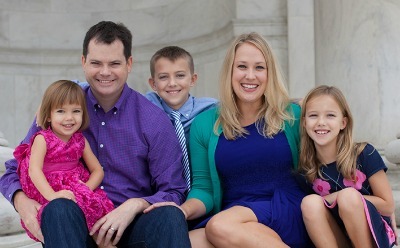 I have three boys and their favorite clothes to wear are tshirts and basketball shorts. 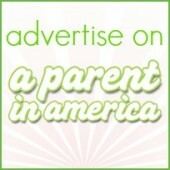 I’m subscribed to A Parent in Silver Spring and A Parent in America blogs by e-mail.